Over the last 6 weeks, we’ve been sharing about the hundreds of teams that we’ve hosted at 12 FIRST Regionals here in California. While during that same time, we’ve also had a number of California teams who’ve also been on the road at 9 out-of-state Regionals makin’ waves outside our Golden State! 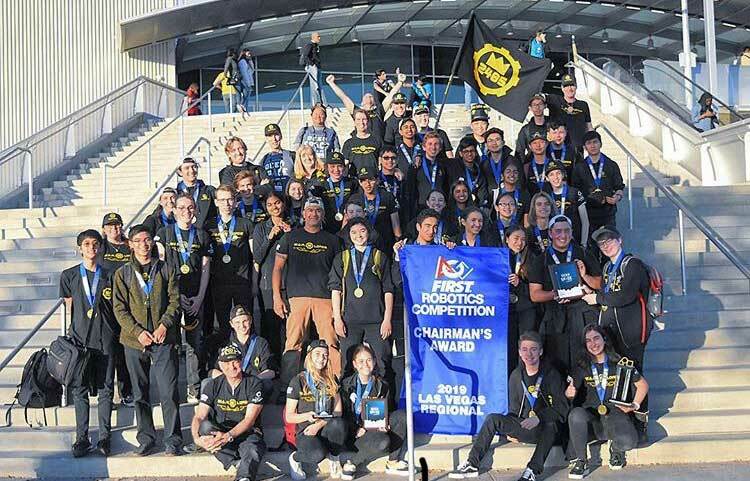 We’ve shared the accomplishments of these California teams below. 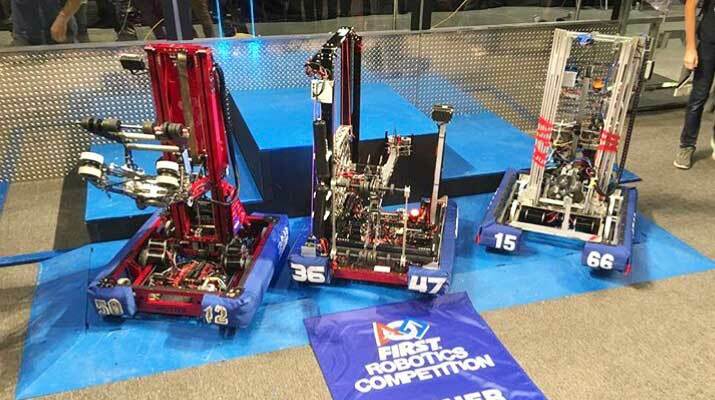 We are so proud to see that 83 FRC teams from California have secured at spot at Champs! Thank you Janet McKinley for keeping your eyes on our teams and tracking this info as they continued to shine on the road.